Semonin Realtors full service approach offers buyers and sellers the convenience of a comprehensive real estate experience. We strive to make the buying and selling journey as efficient and stress-free as possible by giving our customers every resource they need. 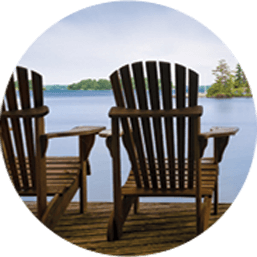 View our Ratings and Testimonials. Find out how much your or any property is worth in a matter of seconds with Semonin's automated valuation technology. We'll analyze public record data and combine computer decision logic to provide a calculated estimate of a probable selling price of a residential property. Join our real estate team! A career in real estate is a unique opportunity, one that truly has NO boundaries for what you can achieve. You can be your own boss, set your own schedule, and control your own future! Learn more about what it takes to get licensed and before a sucessful real estate agent. Semonin's Realtors' affiliated mortgage lender, HomeServices Lending, is located inside each Semonin office with home mortgage consultants ready to answer all your home financing questions. HomeServices Lending is knowledgeable in purchase and refinance products, including FHA, VA, conventional, renovation, jumbo, and investment property financing. Check out our extensive library of educational real estate videos. 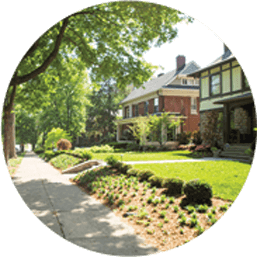 We offer videos for buyers, sellers, and homeowners! Our videos contain highly valuable information for anyone looking to buy or sell. With each video only a minute long, this is a quick and easy way to expand your real estate knowledge and prepare yourself for your next real estate adventure! Spencer County encourages people to get back to the basics of life---where families spend their time together water skiing, fishing and enjoying the simple beauty of their surroundings. 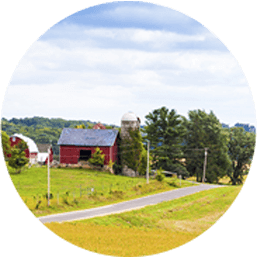 Rural countryside, antique shopping, authentic Southern cuisine, lively country music and frequent festivals are just some of the highlights of life in Bullitt County. With populous cities like Jeffersonville and Clarksville, Indiana, Clark County is the second largest county in the Greater Louisville area (behind Jefferson County, KY). 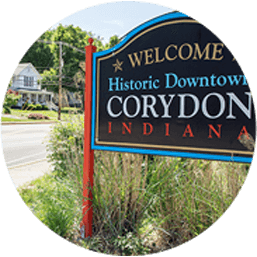 Floyd County is situated in the scenic hills of Southern Indiana, an area where the people are proud of their history, heritage and sense of community. 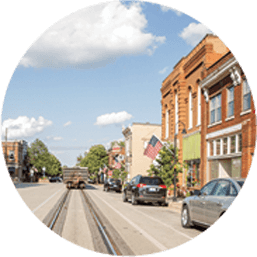 From its sweeping views of the banks of the Ohio River to its scenic winding country roads and lush wooded areas, Harrison County has a rural landscape with unique towns and historic sites. 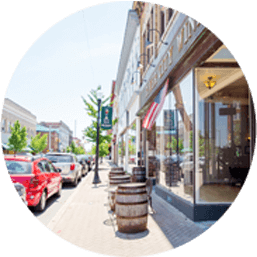 Hardin County is in the heart of Kentucky and blends a small-town lifestyle with the conveniences of urban amenities. Nearby Fort Knox contributes to the area's strong military presence and patriotic pride. 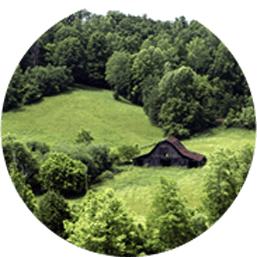 Residents are proud to live in Meade County, a vibrant and friendly community. 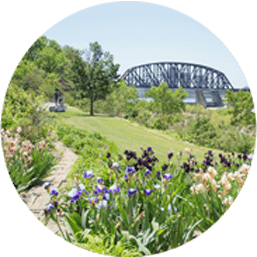 Housing options are diverse, from the banks of the Ohio River to the rugged, rural acreage in rural areas. Jefferson County is made up of dozens of diverse neighborhoods, all with their own unique flare and style, but hometown pride and southern hospitality are common ingredients of each. Its award-winning school system and high per capita income level draws families and businesses to the area, making Oldham County one of the fastest growing counties in the state. 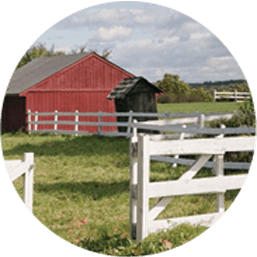 Rolling hills of Kentucky farmland make up a large part of this county, giving it a rich agricultural heritage that is celebrated in many ways---from the bustling Farmer's Market to the annual Harvest Showcase. 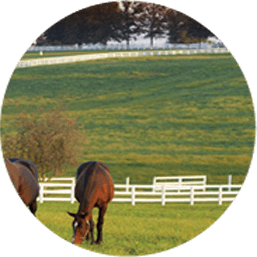 Strategically located between Louisville and Lexington, Shelby County residents enjoy an idyllic lifestyle - one than harmonizes the beauty and tranquility of the country with easy access to urban advantages. Be your own boss, set your schedule, determine your income and enjoy financial independence. Take a tour of your new dream home this weekend. 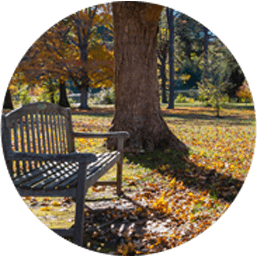 Search our upcoming open houses.